Before making any purchases for your rifle, it’s important to do some homework and figure out what’s going to work best for you. While this article may be part of your homework, we already did a bunch to find the perfect scope for your .308 rifle, so you can just read on and save yourself the time and hassle. Before getting into the thick of it all, it should be noted that the selected scope below is for civilian use. 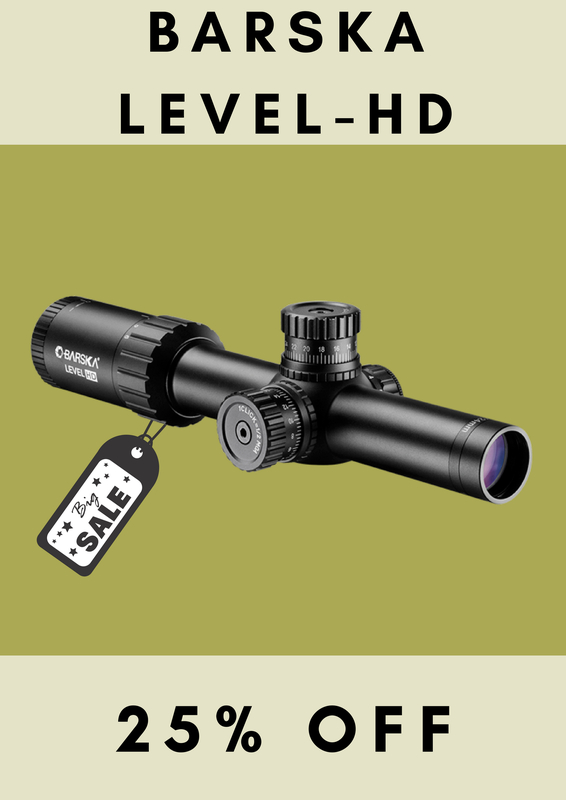 There are a wide variety of other scopes available at much higher price points, but those scopes usually come with the extra baggage of military grade materials, which in most circumstances (unless a bear arms itself), is not what anyone needs that’s using their weapon in a normal hunting fashion. The best scope available for the .308 rifle is the Vortex Diamondback HP. Vortex Optics has been around since 2004 and prides themselves on the whole design of their business. It’s in the name that ‘optics’ is all they do and they do it well. With everything from the materials used to the craftsmanship in the assembly, you won’t be hard pressed to find a Vortex scope at the top of any list, regardless of the style or caliber of rifle you may be using. The Vortex Diamondback HP offers you all of the basic components you would want in a scope, plus so much more. First off, its ease of use is phenomenal, with a 4” eye relief, there is no sacrifice of comfort for quality. The BDC reticle uses hash marks instead of rings, like many of its competitors. This provides for more crystal clear glass to see through and provides a little more ease in hitting your target. The Vortex does weigh in a bit heavy at a full two pounds, but the sacrifice there for the quality is worth it. Plus, unless you are using a .308 for something tactical (why would you ever do that? ), the weight isn’t really that much of a factor. The Vortex Diamondback HP can sometimes struggle to focus a bit when you’re looking through brush, and that can be disappointing, but the overall weight of pros versus cons makes this an easy choice. So when you’re searching for a great scope for your .308 rifle, make sure to keep Vortex in the running. They have a number of other quality scopes that would fit great atop your .308 rifle, but when it comes to what’s best, the decision has already been made. The Vortex Diamondback HP will provide you with all of the checkmarks on your scope list, primarily accuracy, range, and overall quality of materials. Look no further for a scope for your .308 rifle. Order your Vortex Diamondback HP today.